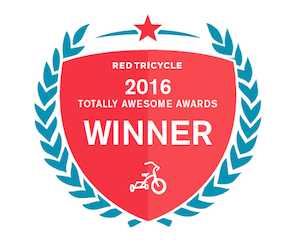 If you are an existing patient, we would like to thank you for trusting us with your child's dental care. If you are a new patient we would like to welcome you to our Alexandria pediatric dentistry office. 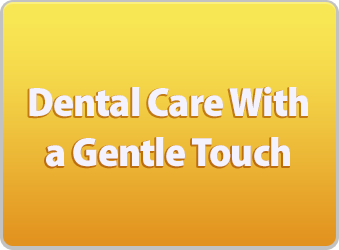 Our pediatric dentists, Dr. Adam Ta and Dr. My Tran, are dedicated to providing your child with gentle care in a warm and child friendly office environment. 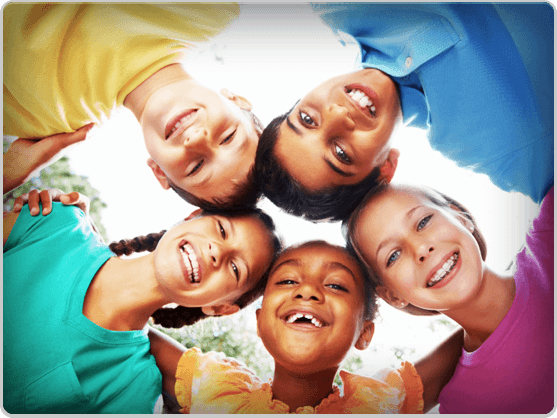 We are committed to providing comprehensive dental care for infants, children and teens and are dedicated to enhancing the dental health of your child through education and motivation. 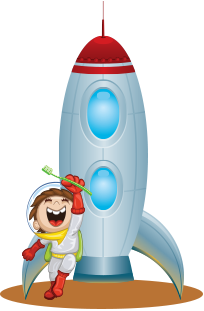 Our goal is to help your child feel good about visiting the dentist and to teach your child how to properly care for their teeth. 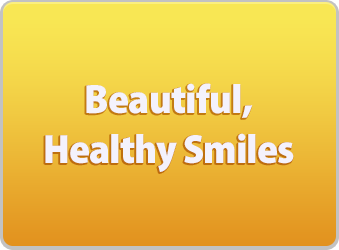 We encourage and promote regular preventative dental care so your child may enjoy a lifetime of good dental health. 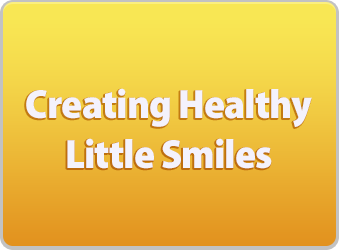 We offer our little patients state of the art pediatric dental services. 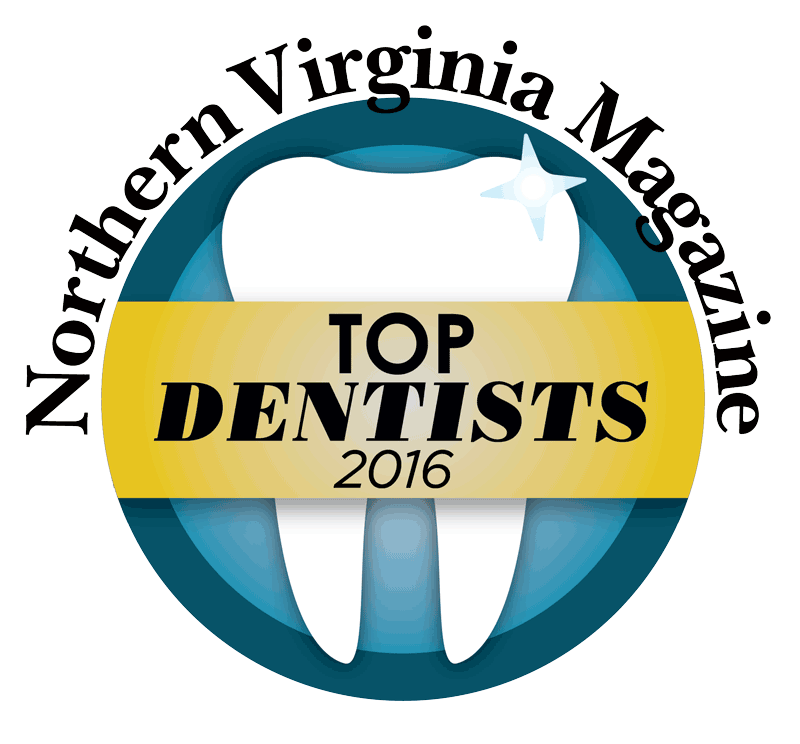 Dr. Adam Ta and Dr. My Tran are board certified by the American Board of Pediatric Dentistry, have made America's Top Dentists and Northern Virginia Magazine's Top Dentists list multiple successive years, are included in the mom-recommended Washington Parent Favorite Docs list, voted as a Red Tricycle Winner by local DC families, and recognized in 2017 as one of the 10 Best Kid-Friendly Dentists in VA by Best Things Virginia. 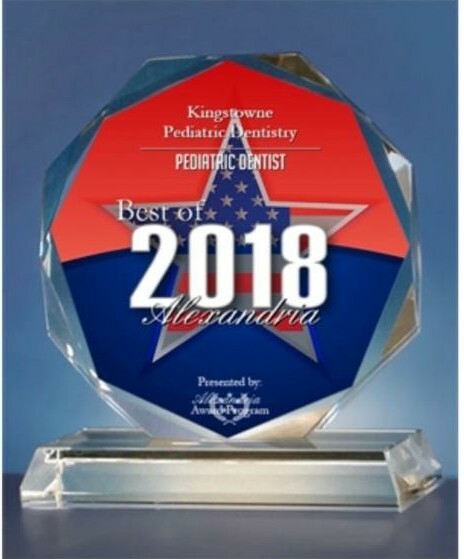 Our practice also just received a 2018 Best of Alexandria Award. 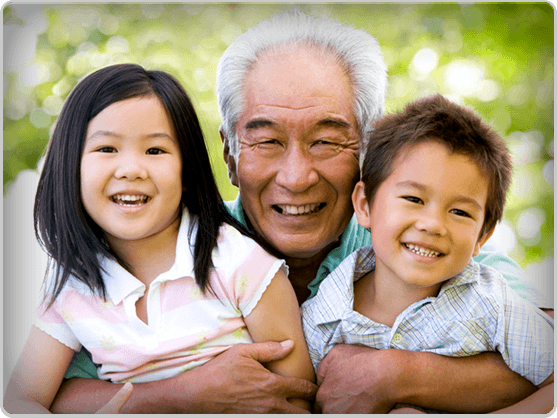 Please browse through our website and be sure to contact us at 703-922-4000, if you have any questions or would like to request an appointment. 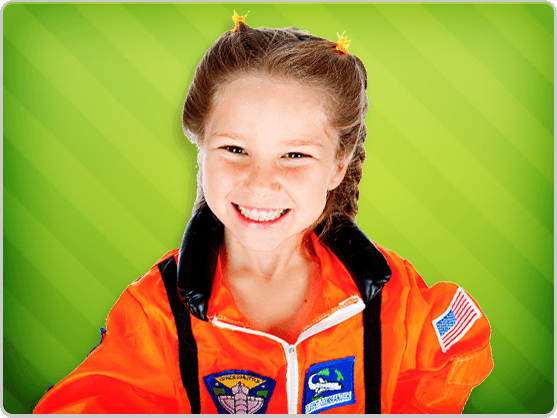 Click here to request your child's appointment online.